From the hit anime One Piece comes this FiguartsZero statue of Tony Tony Chopper. 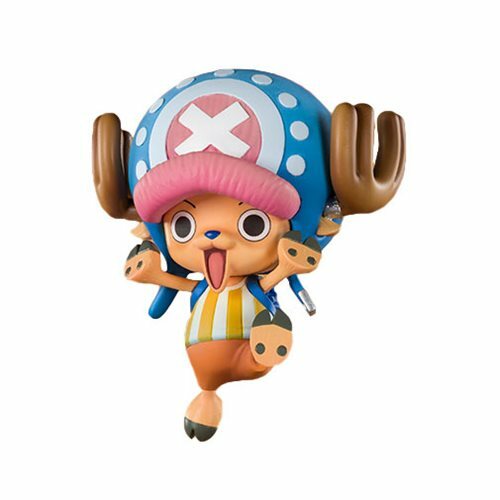 The One Piece Cotton Candy Lover Chopper FiguartsZero Statue features Tony Tony Chopper, the "Cotton Candy Lover", posed as cute as ever! Measures about 2 4/5-inches tall.